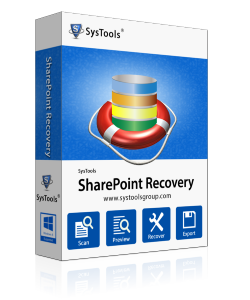 Buy our excellent software for complete database recovery for Microsoft SharePoint Server. The purchase process is easy and quick. In a small fraction of time, you will be using this application on your system to recover MDF database of SharePoint elements easily and quickly. Software perfectly restore SharePoint sites from SQL backup in simple method. See the live preview while doing the task to retrieve content database.